Hometown & Country: I currently live in Glen Cove (New York) but I come from Montpellier (France). Venues fished: Madine, Cassien, Cabanac, Salagou, Montbel, Sarulesti and plenty of others probably not as known as them. Favourite venues: I don’t really have a favourite venue, there are plenty of places I love to fish. However, I have to admit that the atmosphere at the Salagou Lake has something special, something unique. 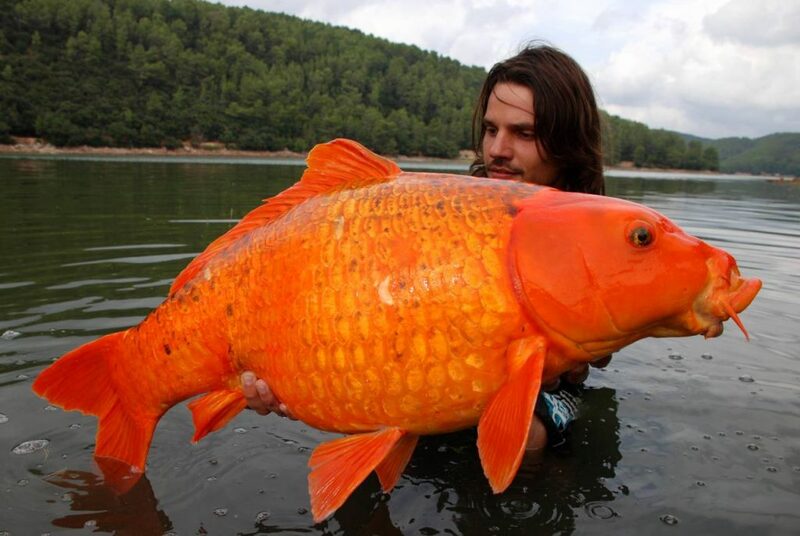 Target fish you would most like to catch: An unreal American 50+ fully scaled! Top carp fishing tip: To trust your sense and to believe in your feelings. Aim in angling: To have good time. 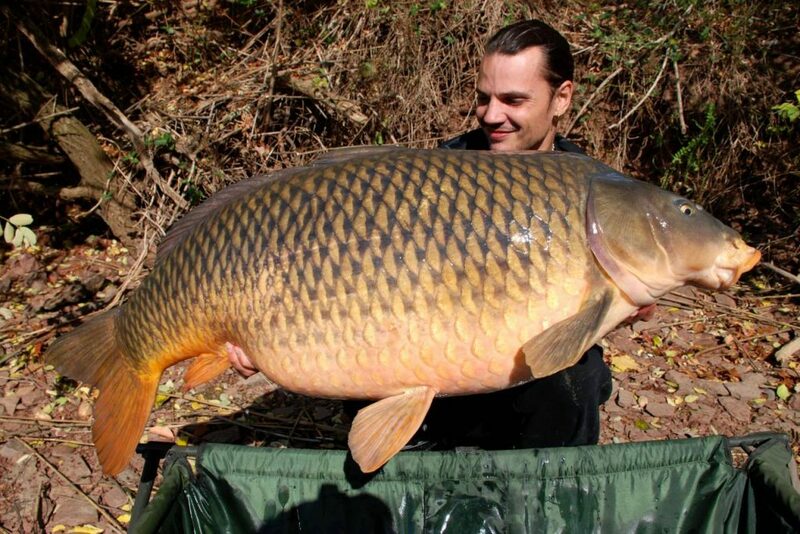 November 2013: I caught the biggest carp ever caught in USA by a carp angler with modern fishing techniques (Catch & Release) at 54.8 lbs (24,7 kg). May 2009: I caught the second biggest Mirror carp ever caught by an angler in public water in the world at 78.2 pounds (35,5 kg). 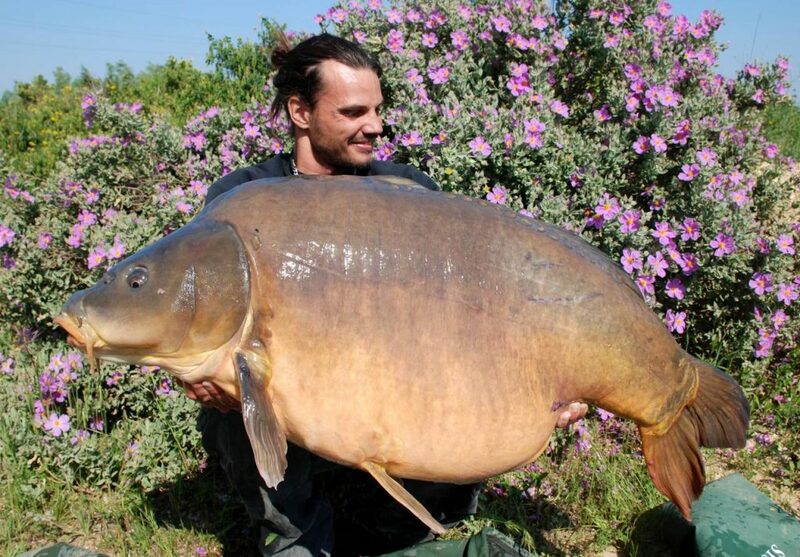 September 2008: I caught the biggest Koï carp ever caught in France by an angler at 30 pounds (13,6 kg). Countries Carp Fished: France – Romania – USA – China. Other types of fishing: Surfcasting – Quiver/match – Trout – Catfish.